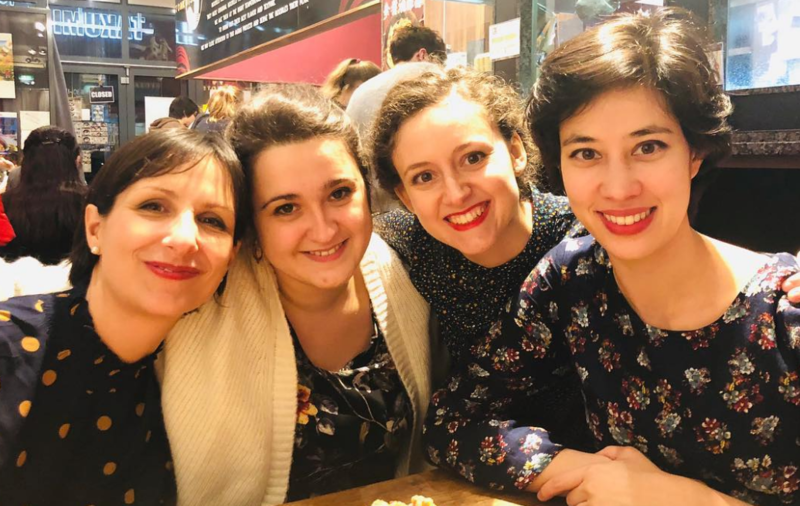 3rd Prize in the International Anton Rubinstein Competition for chamber music 2018 - Salzburg Quartet | Constanze Quartet. String Chamber Music Ensemble. We are very happy to annouce that we have been awarded with the third prize in the International Anton Rubinstein Competition for chamber music 2018 celebrated in Düsseldorf (Germany) this week. The program we performed was as follows: Mozart’s string quartet C Major KV 465 (‘Dissonanzenquartett’), Mendelssohn’s string quartet a minor no. 2 op. 13 and Ravel’s string quartet F Major op. 35.